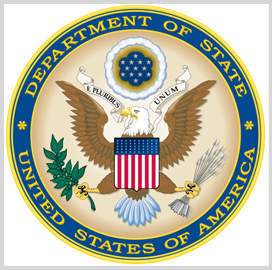 The State Department has amended the policy that regulates exports of defense articles and services to Vietnam. The State Department also said the rule takes effect upon publication as the department deemed it “unnecessary” to conduct notice and public procedure on the amendment. Vietnam was subject to an arms embargo that started in 1984.